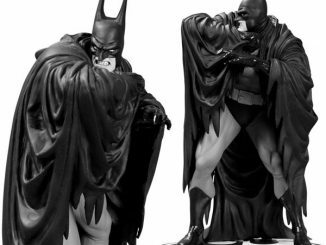 The artist behind Gotham Academy reveals her version of Batman, and the Caped Crusader’s cape has never looked as lively as it does with the Batman Black and White Batman by Becky Cloonan Statue. 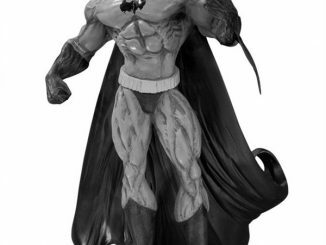 Standing 7-inches tall, the Dark Knight seems to have a new weapon in his arsenal as his cape seems to have a life of it’s own, swirling over the head of Batman and even lifting him off his feet a little bit. 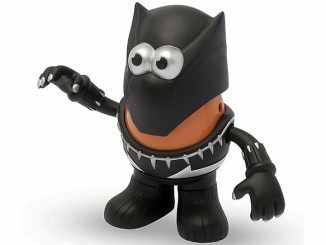 Coming July 2018. 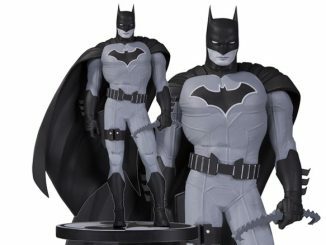 Preorder now for $69.99 at Entertainment Earth. 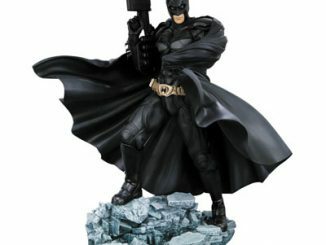 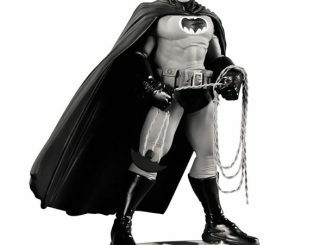 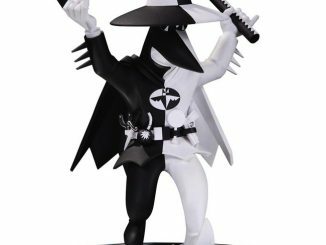 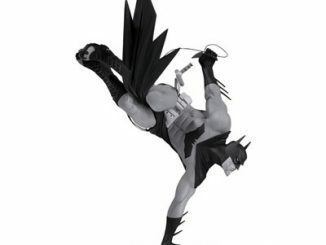 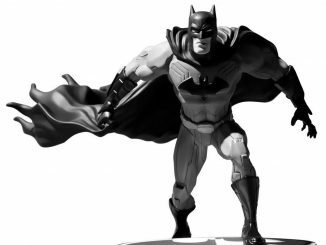 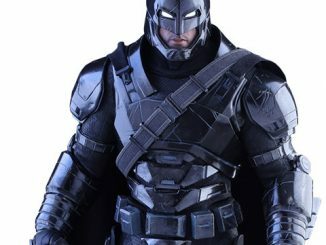 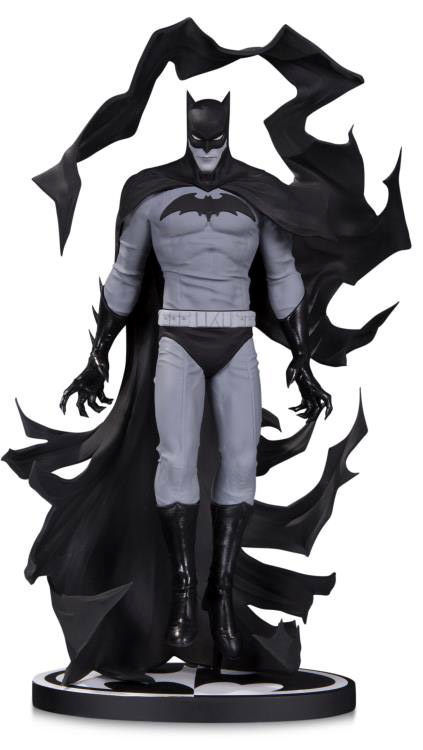 Other statues in the Black and White collection include the Batman Black and White Statue by John Romita Jr and the Jonathan Matthews Batman Black and White Statue.